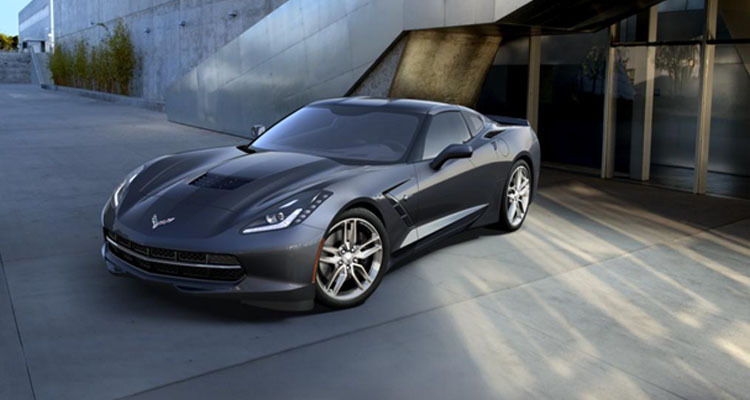 Has anyone seen the new Corvette Stingray? I am not really into American cars but this car is absolutely awesome! Definitely worth going online and booking a test drive haha.